Inspired by the humble village bistro that is at the heart of French culture and cuisine, the Le Chat Noir wines are generous and approachable – full of flavour and perfect for sharing with family and friends. 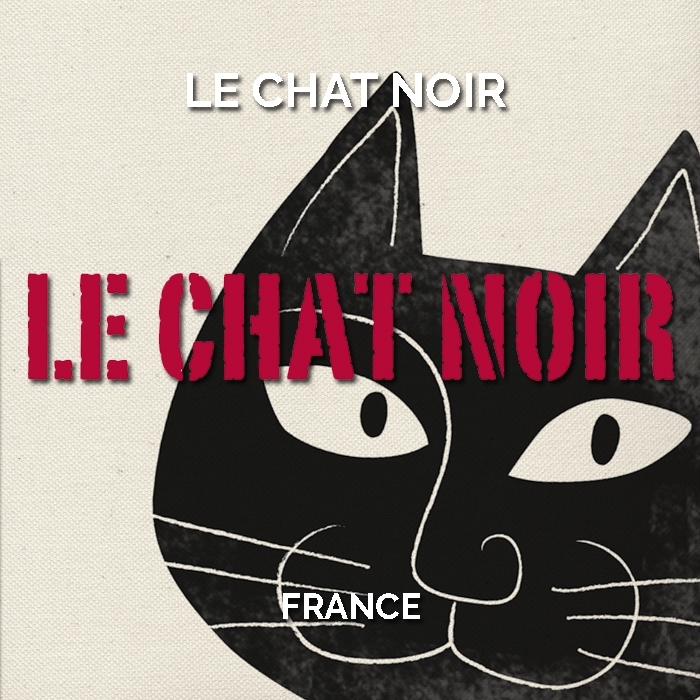 The Le Chat Noir wines are sourced from the Aude Valley, located in the foothills of the Pyrenees south of the famed walled hillside town of Carcassonne. 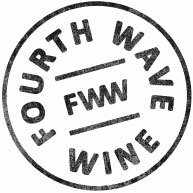 Rising to an altitude of 450 metres, the terraced, low yielding vineyards are cooled by refreshing winds and chilly nights, creating elegant and varietally expressive wines.